Hello, I’m David Tall from Estate and Agent. 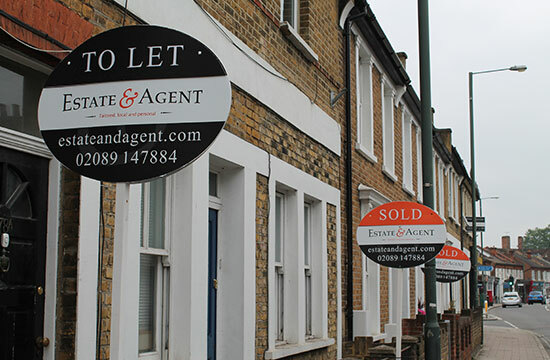 Estate and Agent is your dedicated residential sales and letting agency based in Hampton Wick – serving the local community and surrounding areas. My aim is to provide you with a friendly and tailored service, personalised to your needs at competitive rates. I like to focus on the things that really matter to help your property achieve its full market potential; an accurate valuation, quality photographs and description, promotion across major online property portals, handling enquiries, viewings and offers professionally and efficiently, complemented by excellent customer service and after sales care. If you’d like to find out more, or would like to arrange a free, no obligation valuation, please feel welcome to get in touch with me on 0208 914 7884. I’m happy to do early morning, evening and weekend appointments. We offer a collaborative valuation consultation. We will prepare a thorough local market report and bring along sales comparisons relevant to your property. We’d like to have a look around your home, measure up and take the time to find about your needs. We’ll then present our findings regarding your property value, let you know more about what we have on offer and have a good chat with you to see what your thoughts are. Early, late and weekend appointments available! We take care of all the photos, description, details, floorplans and brochure. We’ll ensure that we give the necessary time and attention to detail to provide accurate, thorough and well-informed particulars. Your property will be marketed on our mobile optimised and responsive website as well as on major property portals. A 'For Sale' board is also part of both packages. Applicant vetting, viewings arrangements, feedback requested and reported back to you. 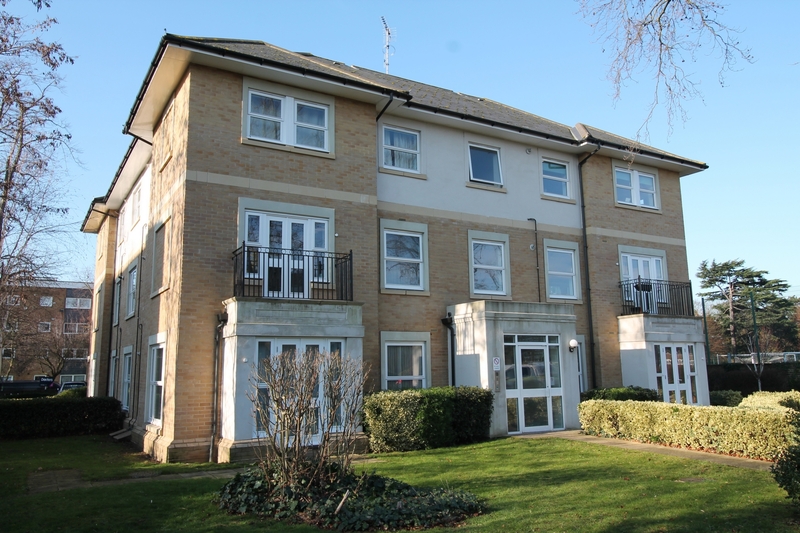 Viewings – we offer an accompanied viewing service, please ask for further details. Offer handling, negotiation service and sales progression, all the way up to completion. Estate and Agent has partnered with Kingston Foodbank and is offering to collect unopened, in date, non-perishable food from vendors when you move. Once a successful offer is accepted, we will provide you with a box that you can keep to one side and use to store any food you'd like to donate. 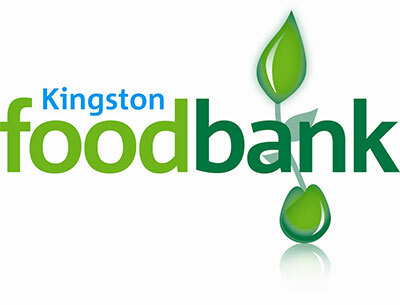 Then before you move home, David will collect the food box and deliver it to Kingston Foodbank on your behalf. We offer a free no obligation valuation service – backed up with a local property report and comparison property information. We will take the time to get to know you, your property and what you need from us. The property marketing comprises of photos, measurements and descriptive, accurate details. Promotion from our responsive website, listing on major property portals. A 'To Let' board is also included. 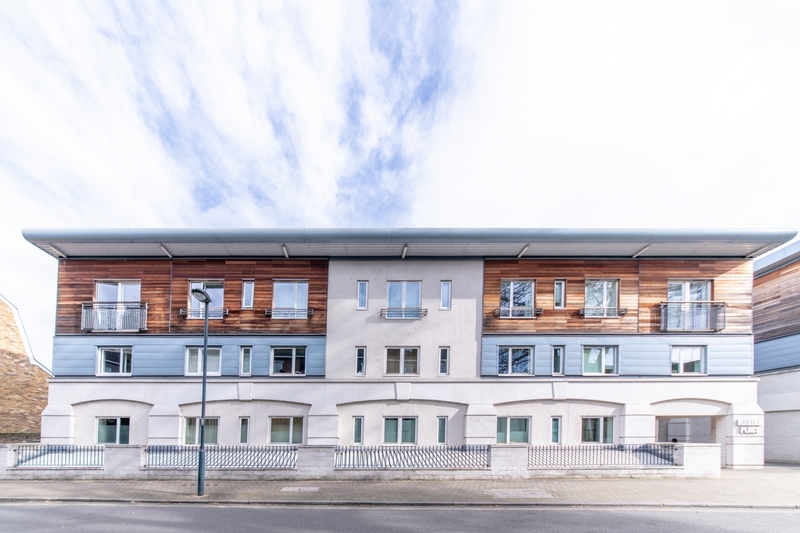 All the above plus; applicant vetting, viewings arranged, feedback service, referencing, collection of first month’s rent, property deposit, setting up tenancy agreement, providing tenant information (i.e. How to rent) guide) and key handling service. We’re able to arrange a property inventory for an additional fee. Please ask for further details.